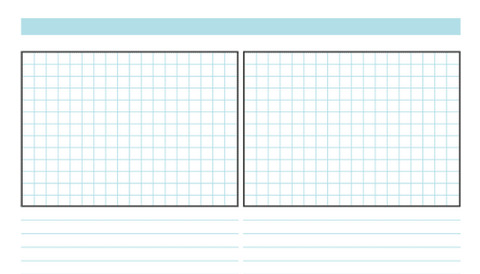 PDF Graph Paper by Oh Henry! 7 Styles to pick from. Great for graphics designers or frugal people like myself who’s too lazy to go and buy some graph paper to sketch on.